Funko has now added POP! 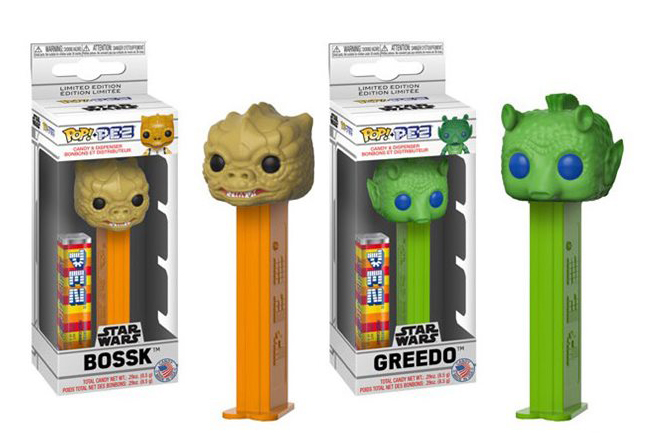 Pez Dispensers to their line up of products and the first two Limited Edition characters are Bossk and Greedo. 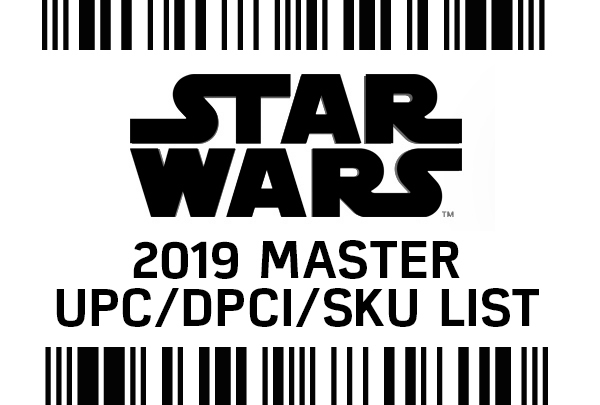 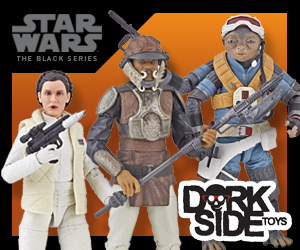 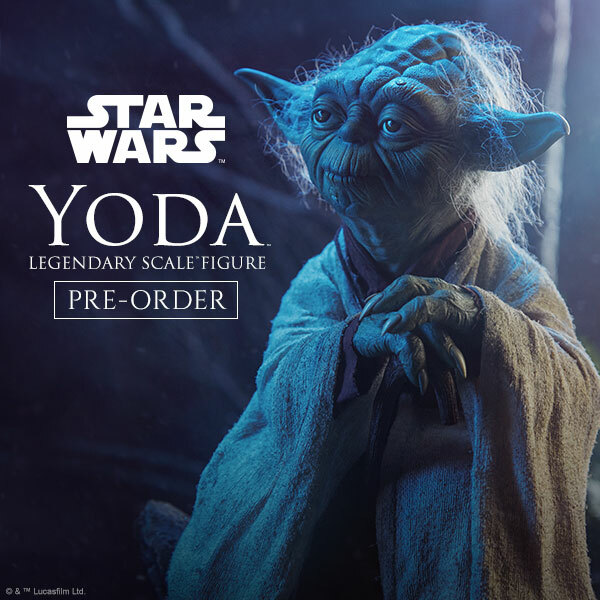 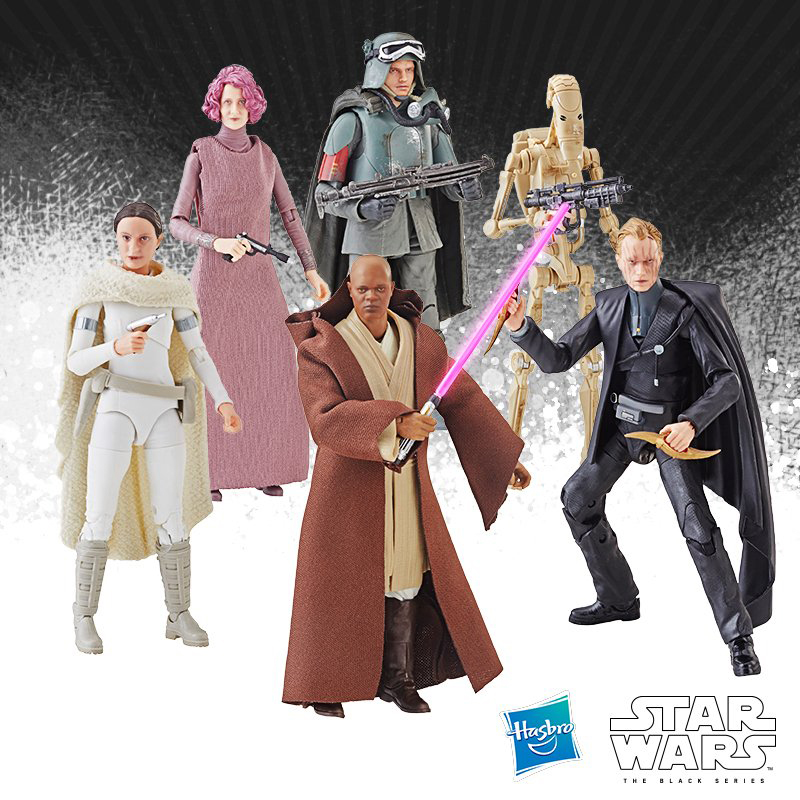 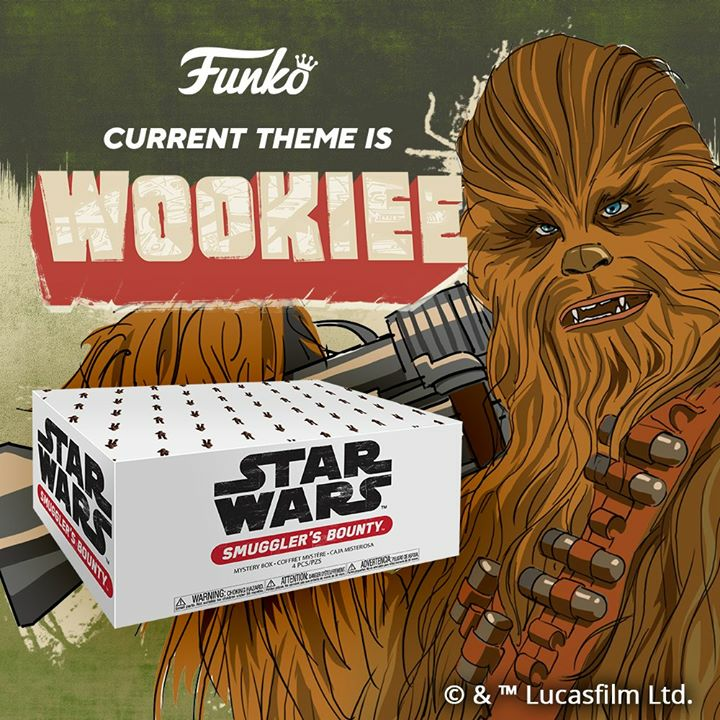 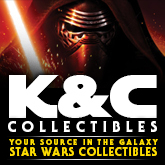 You can preorder these through sponsor Entertainment Earth.